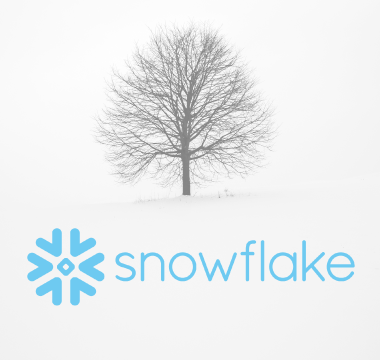 Snowflake is the modern data warehousing solution. Designed exclusively to be a cloud-native data warehouse, Snowflake sees data warehousing differently – through the speedy, elastic and scalable lens of the cloud. 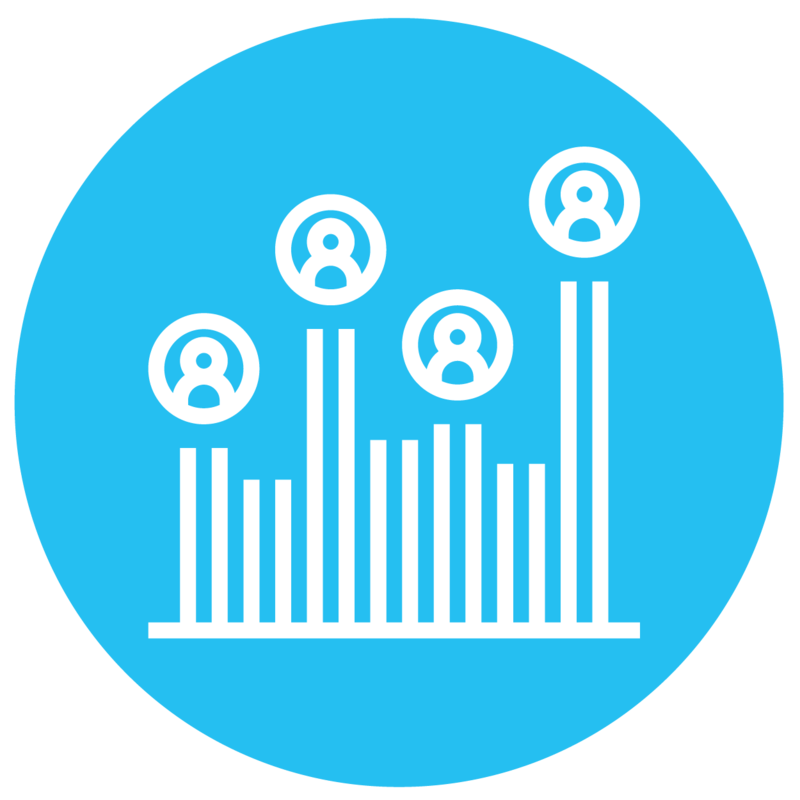 Snowflake enables you to spend more time seeing your data and driving analytics, and less time managing your data warehouse. A common pain point with business intelligence projects is waiting for infrastructure to catch up to insight. Setting up infrastructure, configuring servers, and tuning databases distracts from the main mission: gaining valuable insights from data. Snowflake enables faster access to analytics and the impact it has on the business. Businesses change and innovate at the speed of light, and so do data workloads. Snowflake scales up, down or out — automatically — and companies only pay for what they use. No more estimating, provisioning and paying for future workloads. Snowflake’s unique architecture is designed for speed. With the separation of compute and storage, it quickly adapts to large workloads without sacrificing performance. 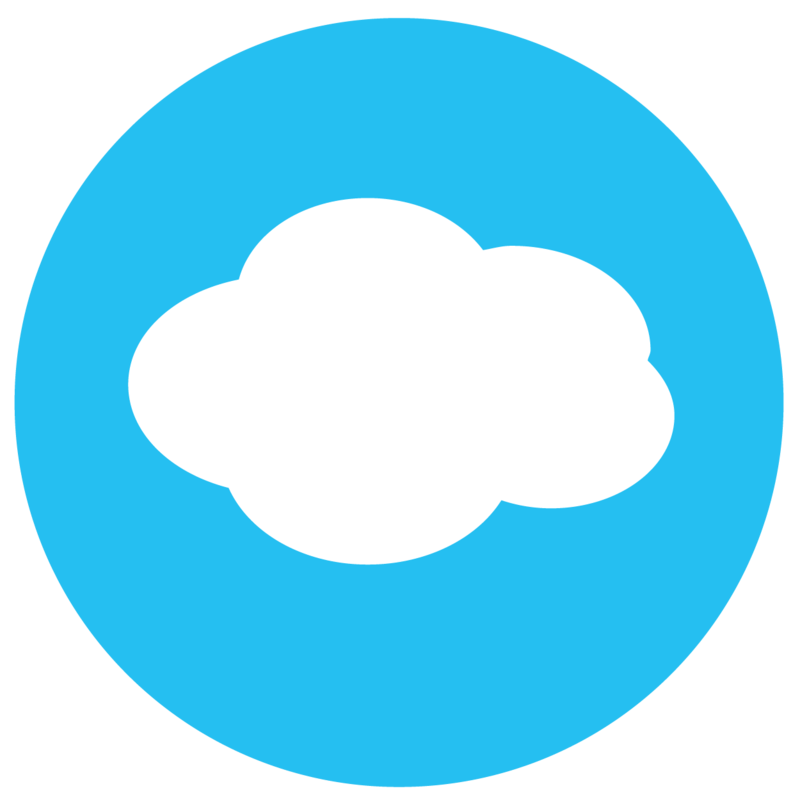 Snowflake was built from the ground up to be cloud first. Built for the cloud and on the cloud, there’s no wasted time provisioning and configuring a data warehouse. 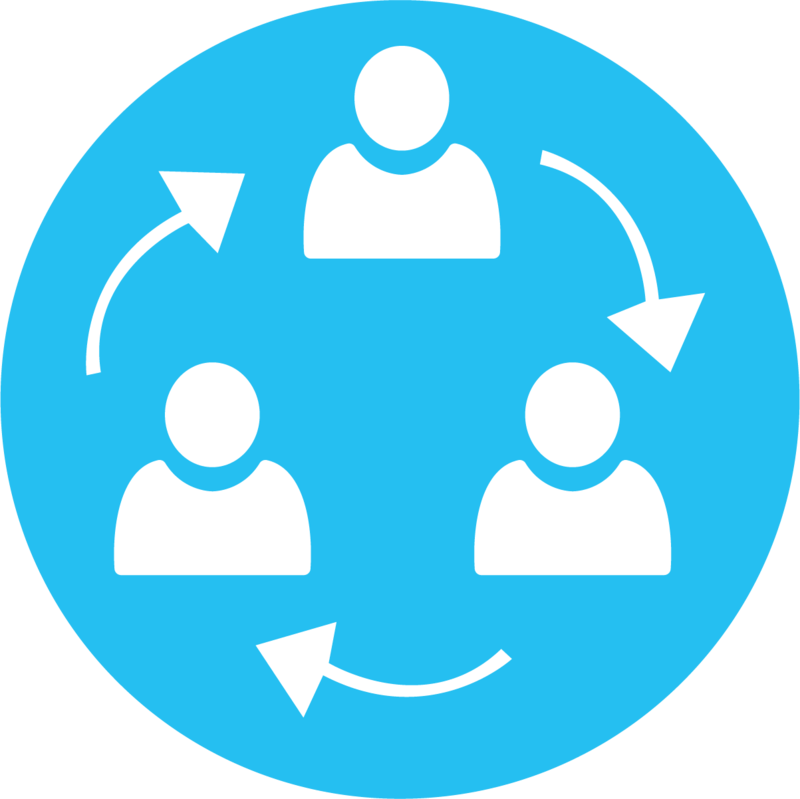 Snowflake is known as a data “Sharehouse.” Snowflake users can securely and easily share live data sets between different accounts: partners, customers, and departments within the same organization. 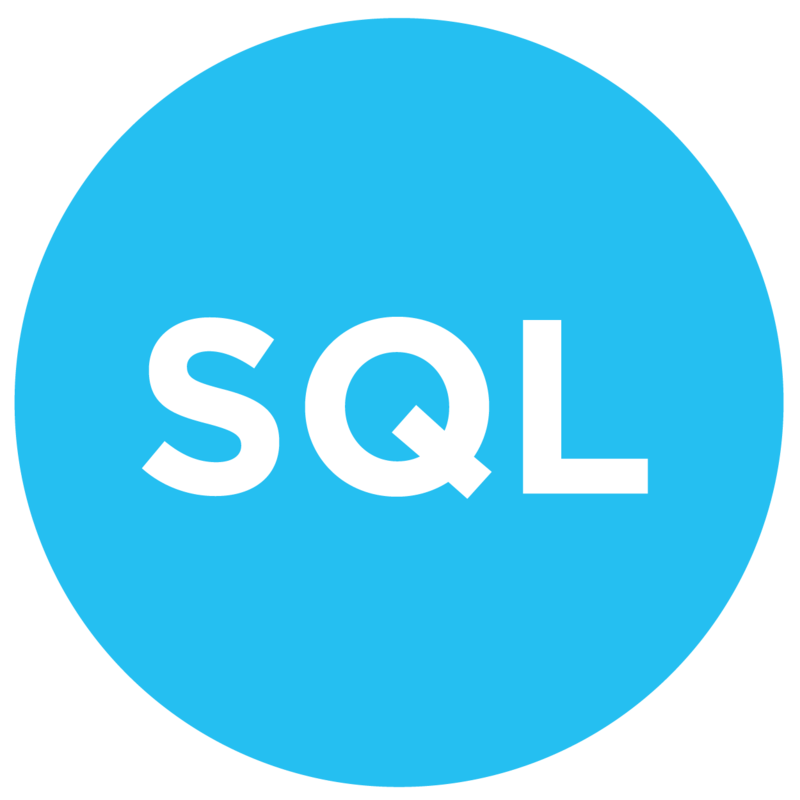 Snowflake uses ANSI standard SQL, so all the normal language structures will be familiar to developers who already speak the language. 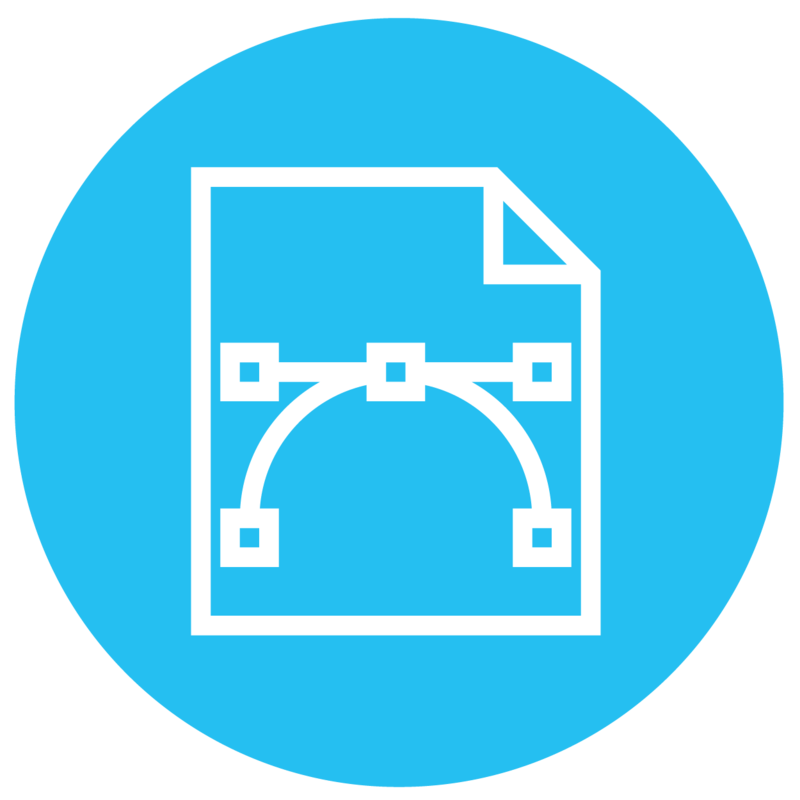 The addition of the VARRINT data type enables easy ingestion of unstructured data, extending the standard data warehouse to provide data lake capabilities as well. 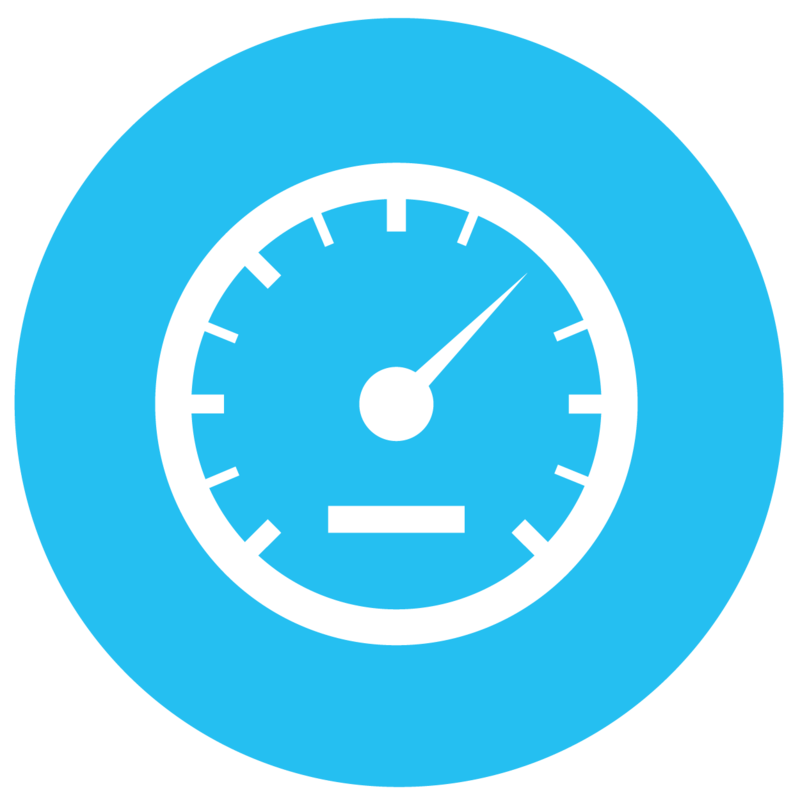 To help our clients achieve an accelerated Time to Value, Red Pill Analytics partners with organizations that align with our core principles: being data-driven, agile, automated and continuous. Like Red Pill, Snowflake is data-driven; their solution revolves around easy access to data. Zero provisioning supports agile methodologies and rapidly accomplishing simultaneous tasks and adapting to requirements in real-time. Snowflake’s cloud-native architecture — specifically the separation of compute and storage — enables automated lifecycle tasks that complete in seconds instead of hours. Ease of deployment, speed of operation and the Data Sharehouse (™) architecture helps Red Pill and Snowflake users access and process data in a continuous fashion. Are you eager to experience the revolution of a cloud-based data warehouse? We thought so. Get in touch with Red Pill today to hear about a special offer to fast-track your Red Pill and Snowflake implementation. Get the most out of Snowflake – Your Data Now. What is the Avalanche Initiative? A program to deliver analytics in a fraction of the time. We focus on a specific business case with a few key metrics, and deliver those metrics using the power of Snowflake. We use a replication tool and an analytics tool from one of Snowflake’s Technology partners. For customers yet to make those Investments, we offer a 21-day-trial from both Fivetran and Looker just for the Avalanche Initiative.